Saratoga Springs Weddings: Flowers & More For Glens Falls, Clifton Park, Adirondack Destination Weddings! Choosing a wedding florist is an important decision! Whether in Glens Falls, Lake George or Saratoga Springs, weddings with flowers from Meme's are always extra special. Browse our	wedding flower testimonials! Flowers from Meme's Florist are fresh & beautifully designed! 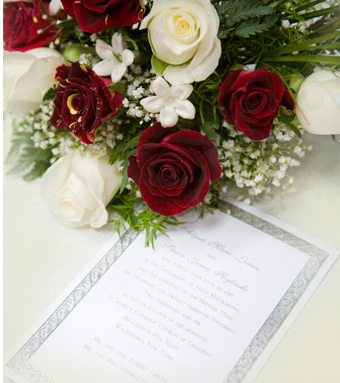 Located near Glens Falls, our florist services include one-on-one wedding flower consultations and personalized service. Call Meme’s Florist at 1-866-243-6862 today for more information on Lake George - Clifton Park - Saratoga Springs weddings, or simply submit our online Wedding Consultation form! We are your most trusted resource for wedding ceremony and reception flower arrangements, bridal bouqets, and wedding party flowers.